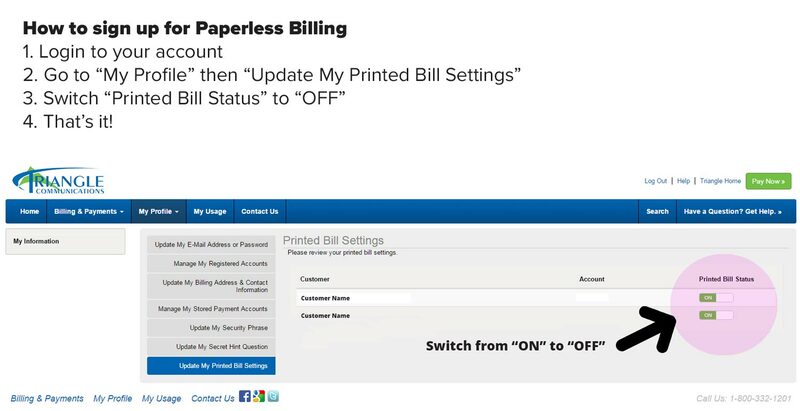 A modern, easy way to view and pay your bill, submit changes to your account, view usage and so much more! SmartHub® provides convenient account access and two-way communication to your utility or telecommunications provider from any device. Manage payments, check your usage and receive special messaging from your provider all at the touch of a button. Smart Hub® is available on Android and iOS smartphones and tablets as well as on your desktop. Log in to your account to view bills, submit account changes, save your payment information & more. Don't want to set up an account? Use Quick Pay! Call 1 (888) 815-1040 to pay by phone. Click "Billing & Payments" in the menu bar. Click "Auto Pay Accounts" on the let side of the screen. Click "Sign Up for Auto Pay". Enter credit/debit card or checking acount information. Tap "Bill & Pay" and then "Auto Pay". Select account and then you can use existing information. Select & Confirm Auto Pay or Select New Payment Method and enter information.